This is the food information from the 45th Cambridge Beer Festival in 2018. We’ll update the list nearer the time. Volunteer meal breaks So that festival volunteers can make the most of their break and quickly return to helping run the festival, concessions stands fast-track volunteers when they are getting their meal. Thank you for your cooperation with this. Fine cheeses, breads (including gluten free), pork pies, scotch eggs, sausage rolls, quiches, hams, smoked fish, olives, freshly made soup, pickled onions and pickled eggs. Please note the cheese counter closes 30 minutes before the end of each session. Premium pork scratchings and a range of Piper crisps will be available from the bars. Find out why cheese and beer go great together. Fine coffees, teas and soft drinks. Discover their story. Daisy’s famous hog roast, burgers, including their range of exotic meats. Sausages, including the one foot wonder. Cod and haddock, chips, sausages, scampi, fish cakes, cod roe, spam fritters, chicken, mushy peas etc. Jethro from The Cambridge Blue will have a range of freshly baked traditional pies and mushy peas. A range of authentic, freshly prepared dishes. Fired Up Pizza is a Cambridge based mobile wood fired pizzeria. Their portable brick oven creates authentic wood-fired pizzas in minutes. 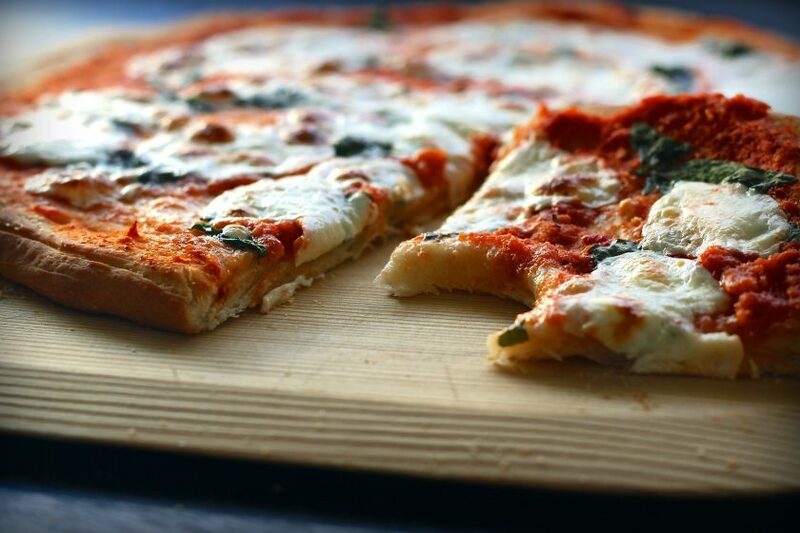 They make their own dough and use only use the finest ingredients, imported Italian tomatoes, virgin olive oil, and artisan cured meats and cheeses to create their rustic-style delicious wood fired pizzas. Ring doughnuts, freshly made on site. A range of vegetarian dishes, including falafel. Artisan spanish food. Follow them on Twitter. Serving a range of uniquely flavoured handmade chocolate, alongside other chocolate gifts. All their chocolate is gluten free. They are not afraid of experimenting with strong flavours – watch out for their scorpion death chilli dark chocolate. Find out more. Interested in bringing your food concession to the festival next year? Contact our food manager.